"To surrender to Krishna all at once is not generally possible, but as we serve Krishna more and more, we gradually become more and more surrendered at His Lotus Feet. So you please continue to serve Krishna is these ways you have mentioned, and do not feel that your service is any less valuable than others. In the transcendental loving service of the Lord, it doesn't matter whether we are working, cooking, painting, writing, chanting, or whatever, they are all the same. There are no such distinctions of higher and lower on the transcendental platform. The important thing is that we are engaging our time and energy in the service of the Lord. After all, we are so tiny, what can we do? 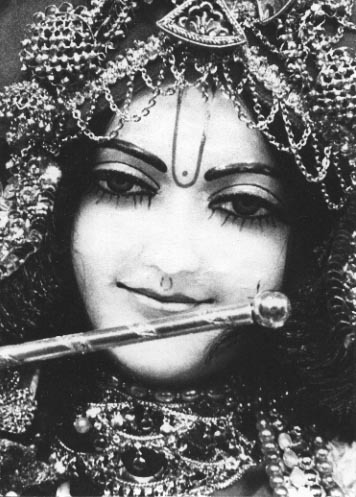 Krishna sees simply that this time is being spent in His service."